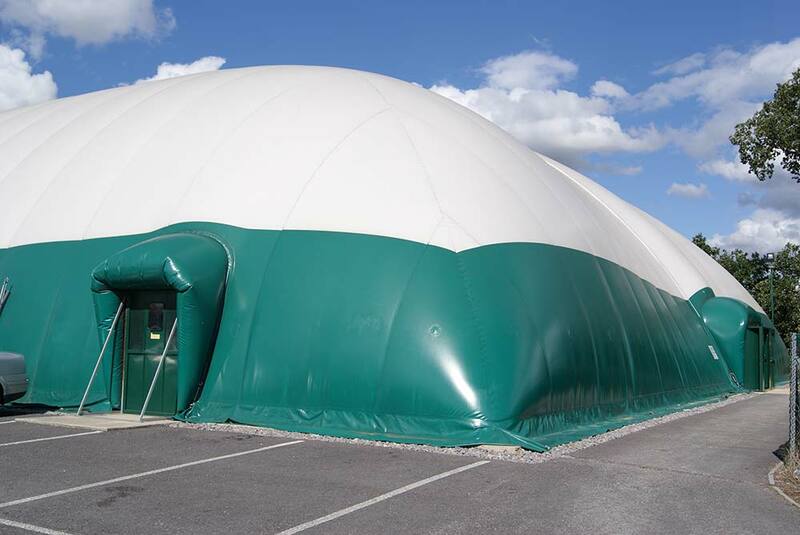 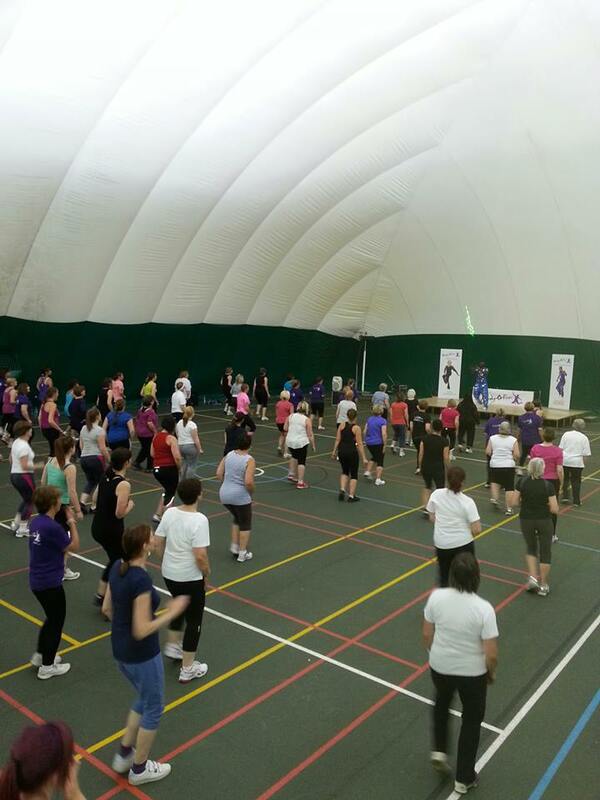 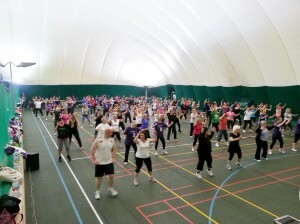 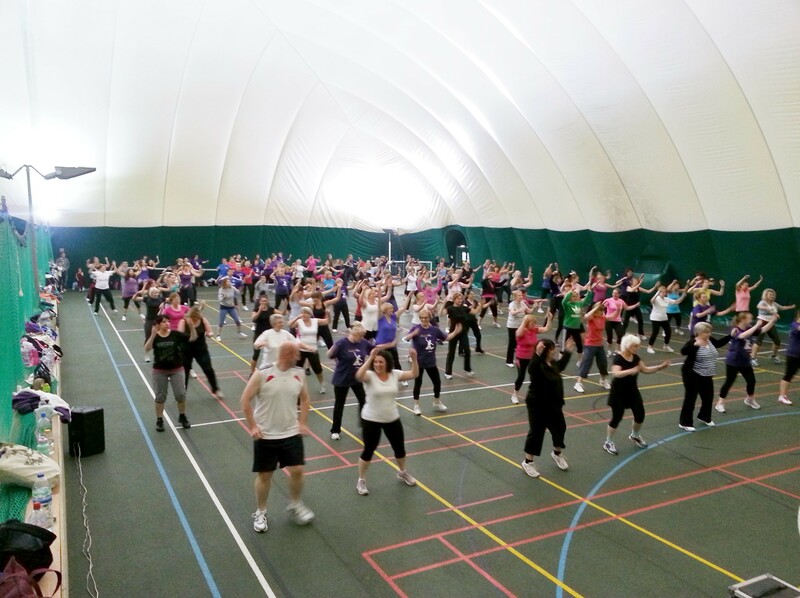 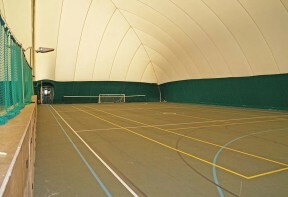 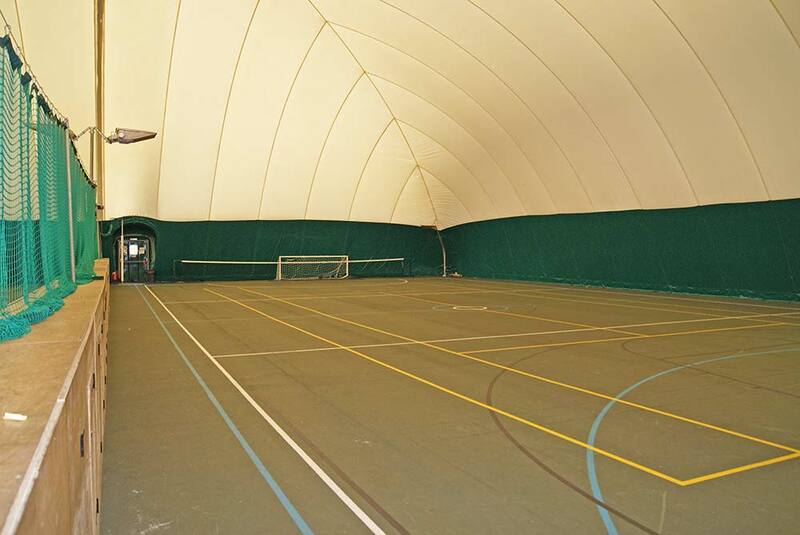 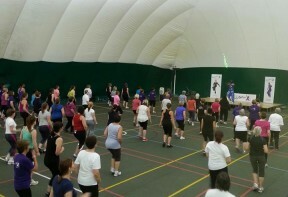 Chippenham Sports Clubs Air-Dome is a fantastic indoor facility suitable for all types of court sports; Tennis, indoor hockey, Netball, Badminton, 5 a side football, Fitness and Circuit training. 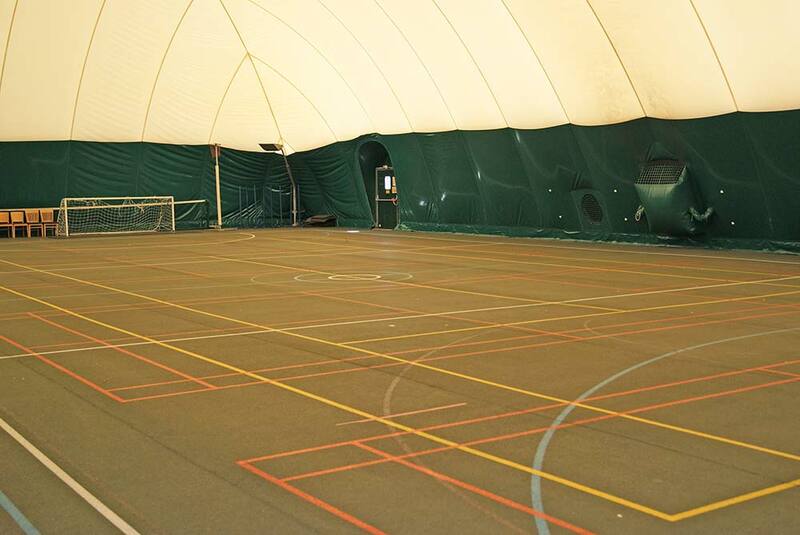 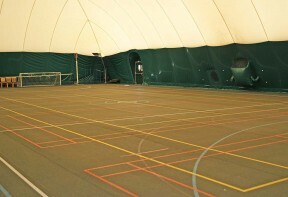 The Air-Dome is availble for hourly hire every day 9am-9.30pm. 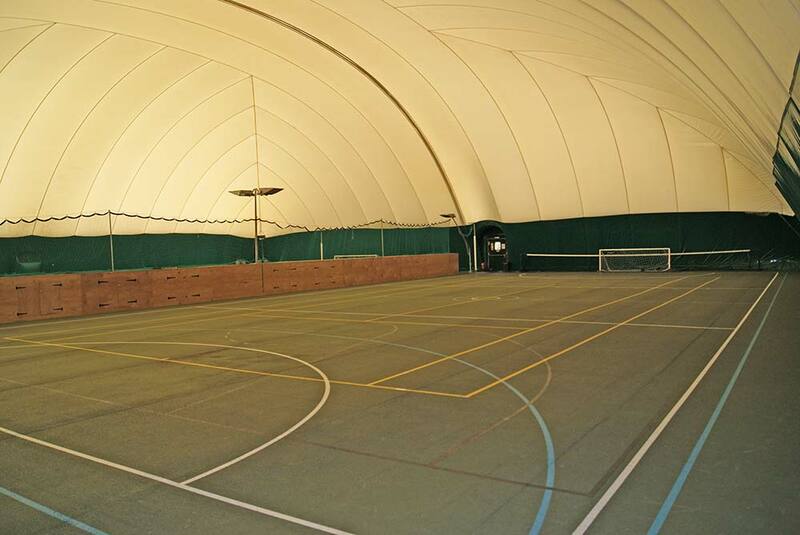 Day time rates (9am-5pm) are £20 per court hour and Evening rates (5pm-9.30pm) are £25 per court per hour. 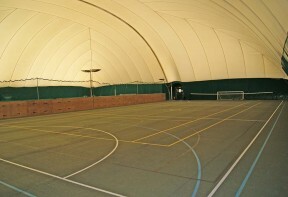 Contact us today to make booking enquiry.